Our SFIC rep always has our best interests in mind. She is patient and and understanding that with all the day-to-day responsibilities of running a busy martial arts school, insurance isn't always top of mind." Enjoy these short, information packed interviews with Jennifer Urmston, National Account Director for Sports Fitness Insurance Corp. (SFIC). 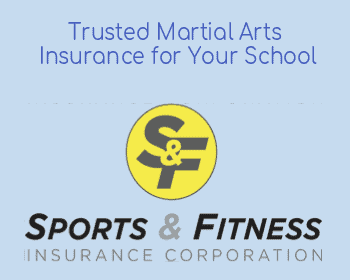 SFIC is the official insurance provider for the Martial Arts Teachers' Association. Do Injury Waivers Still Hold Up in Court? What You Can Learn from Bill Cosby. Claims vs Occurrence. Instructor Loses Everything after He KO's Five-Year Old. What Insurance Coverage Your Martial Arts School Needs. Jennifer helped her father establish the International Health & Racquet Sports Association [IHRSA] insurance program in 1999. She is a founding member of the advisory board for the Association of Fitness Studios, which provides business education and resources to fitness studio owners including martial arts schools. Jennifer focuses on educating martial arts business owners on the insurance and risk management needs unique to the industry.